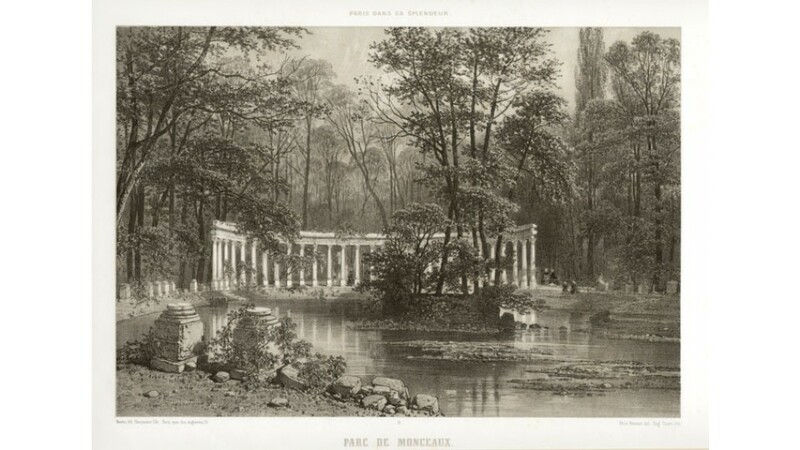 From a series of lithographs depicting the famous buildings of Paris - 'Paris dans sa Splendeur', published in Nantes and Paris by Henri Charpentier in 1861. 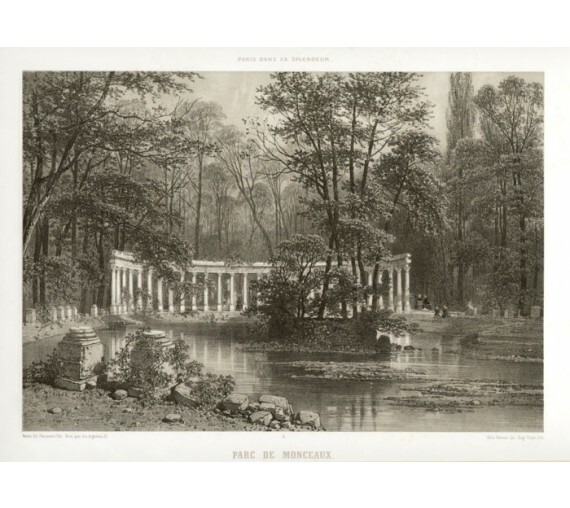 Phillippe Benoist (Geneva, 1813 - Paris, 1881)was one of France's most gifted topographical artists of the 19th century, he was both a master lithographer and painter. He began his career in Paris and by 1836 he was exhibiting his views at the Paris Salons and continued to do so until 1879. 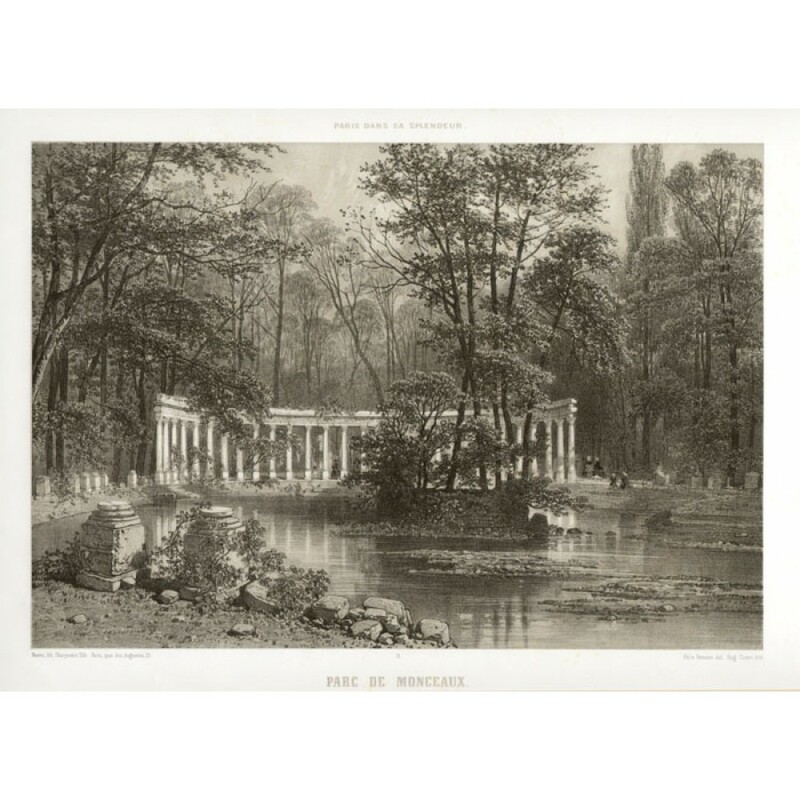 As an original lithographic artist, Philippe Benoist specialized in exterior and interior views of many famous European buildings. Faint foxing in title area.